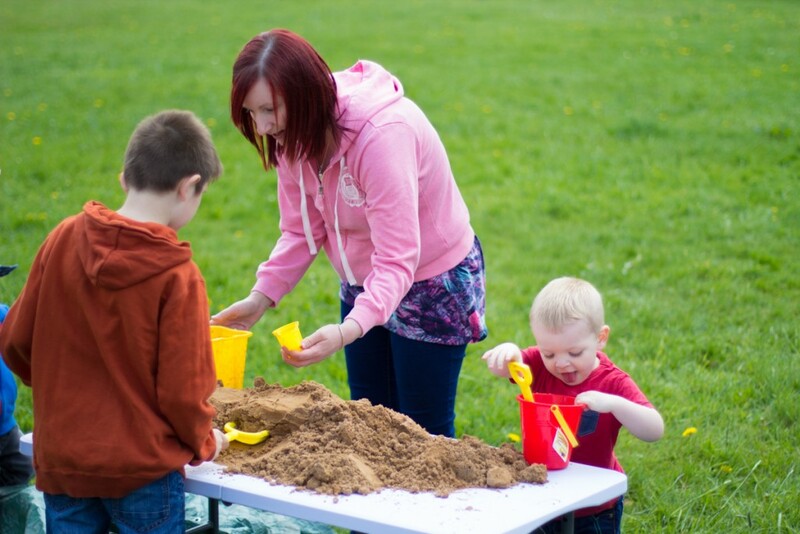 Yesterday, I got together with my sister Paula Burrows to raise money for a great cause. 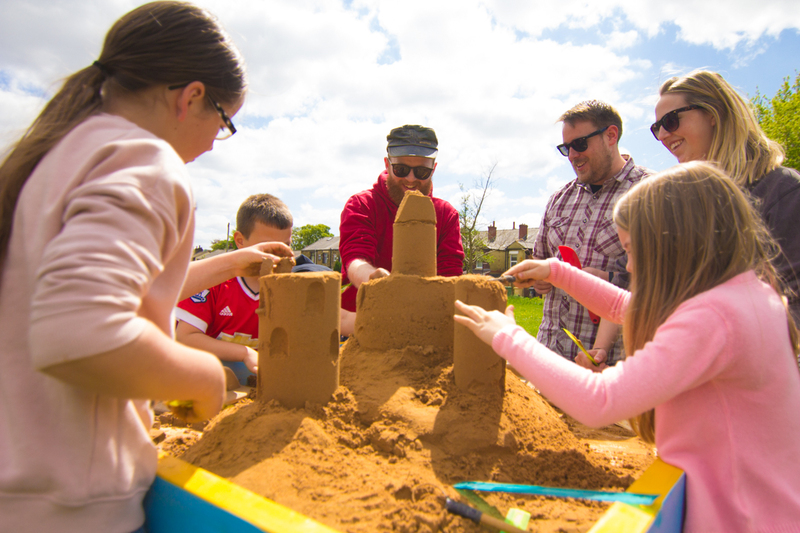 We wanted to do something fun for all of our friends and family to get involved with. 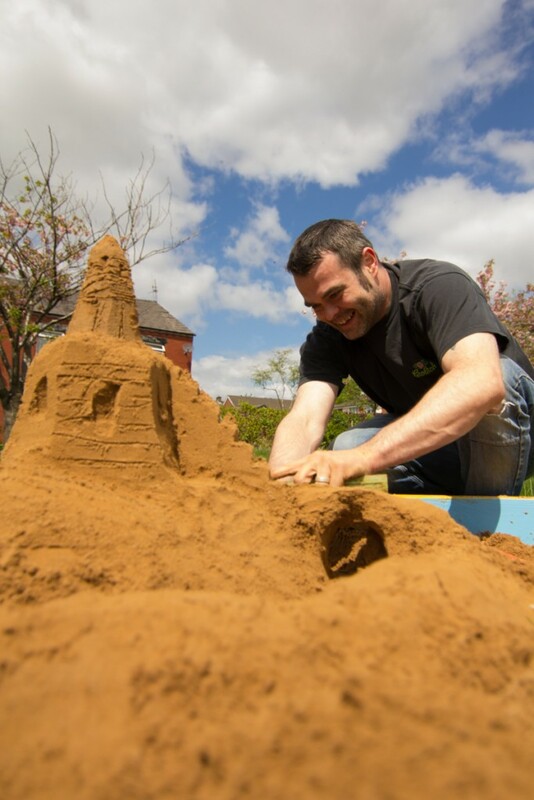 So a pop up sand sculpture workshop it was! 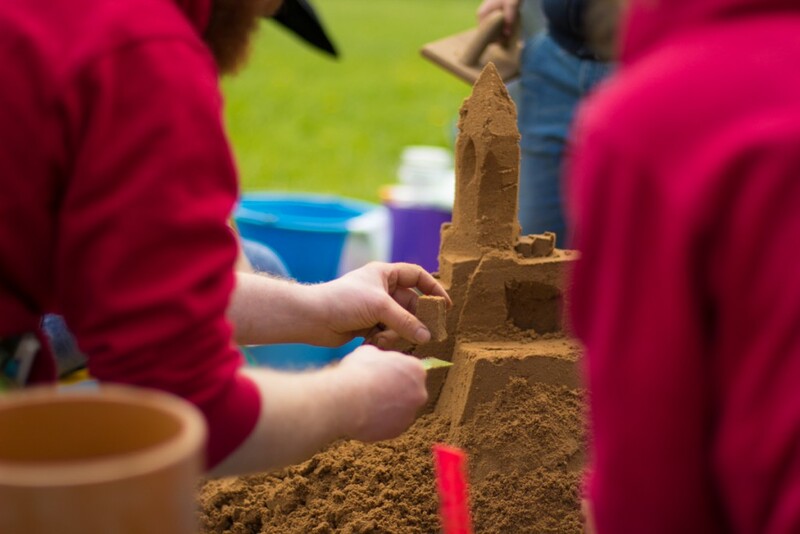 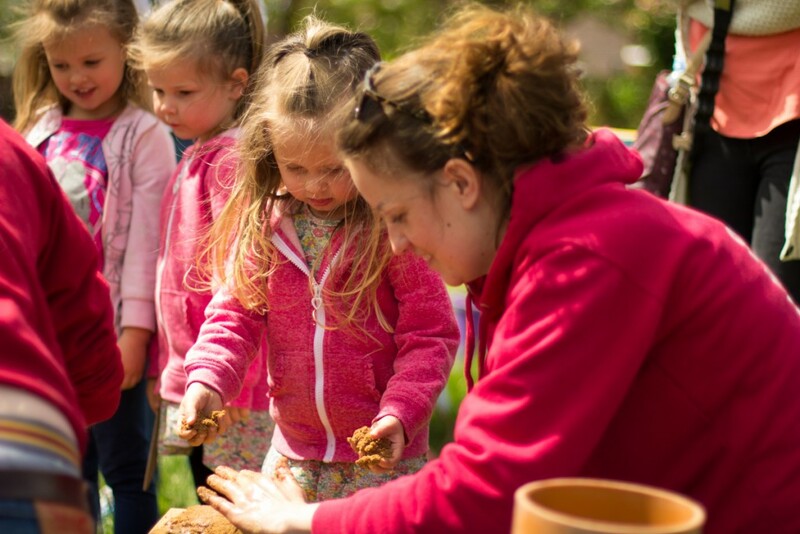 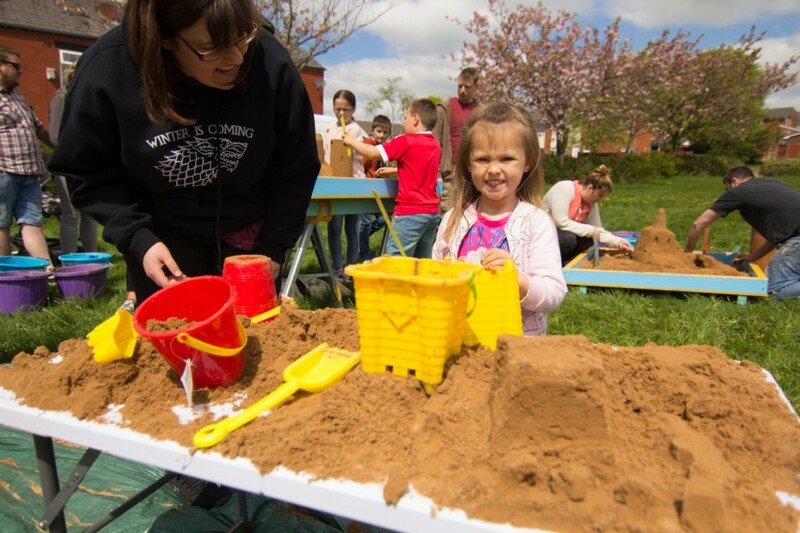 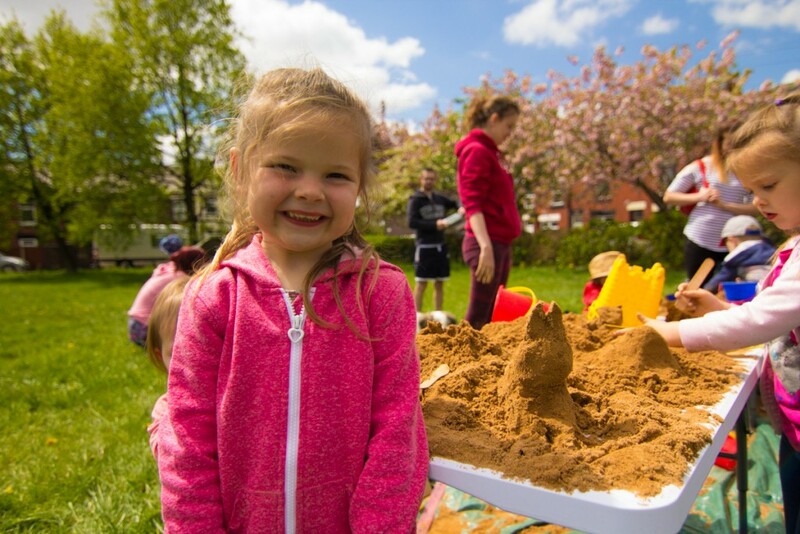 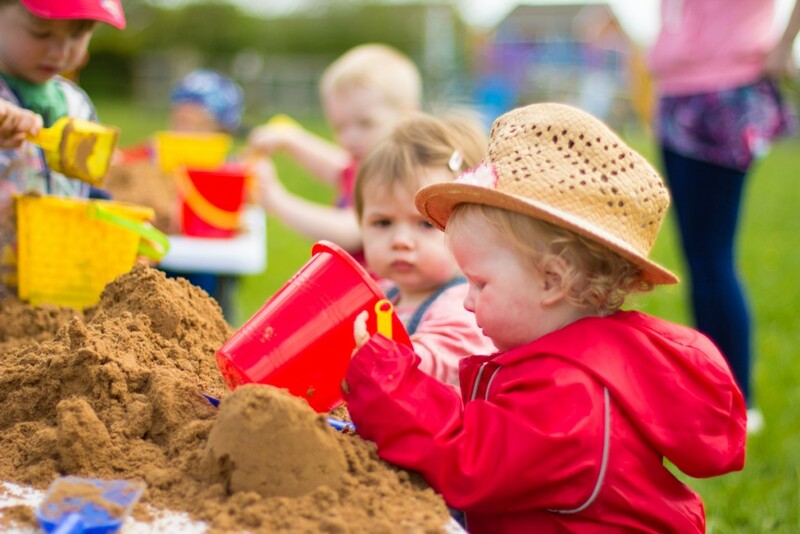 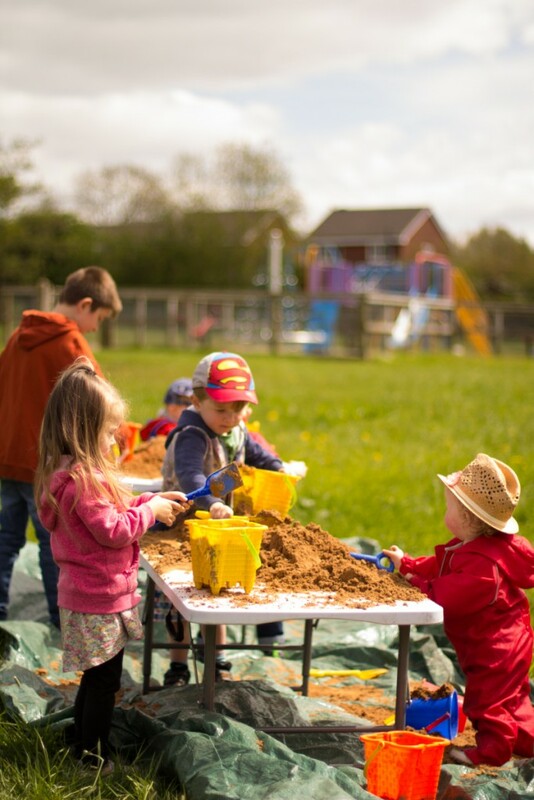 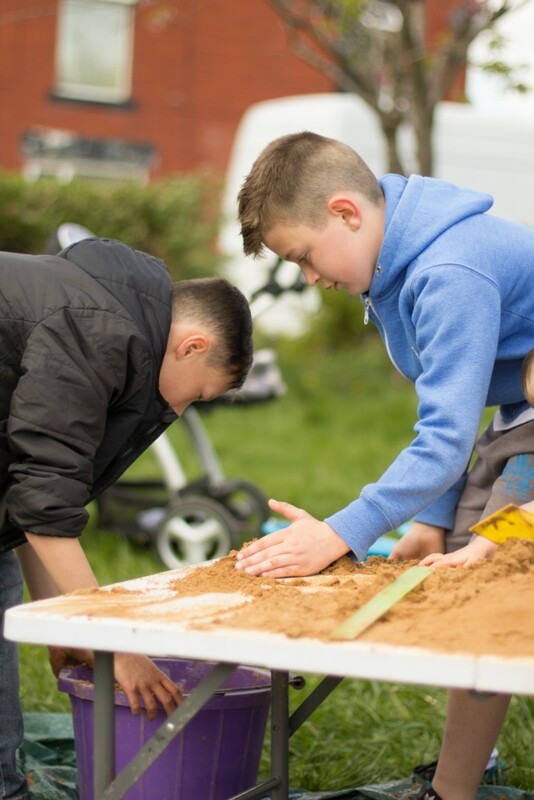 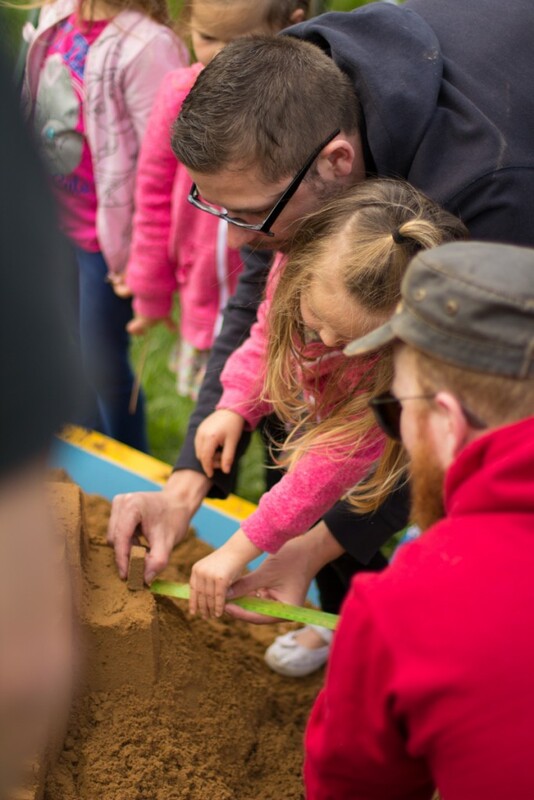 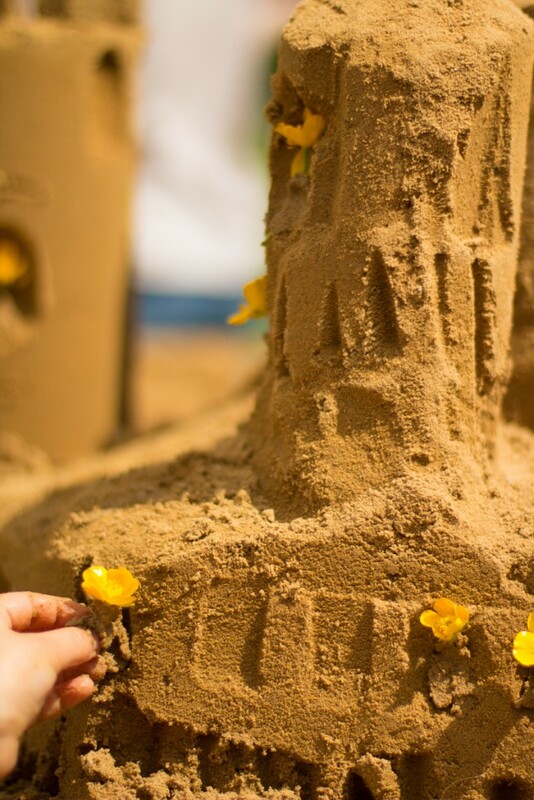 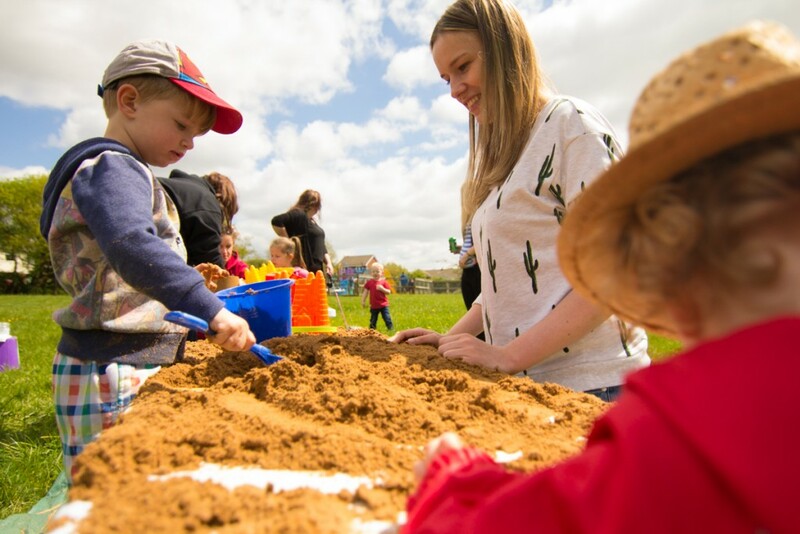 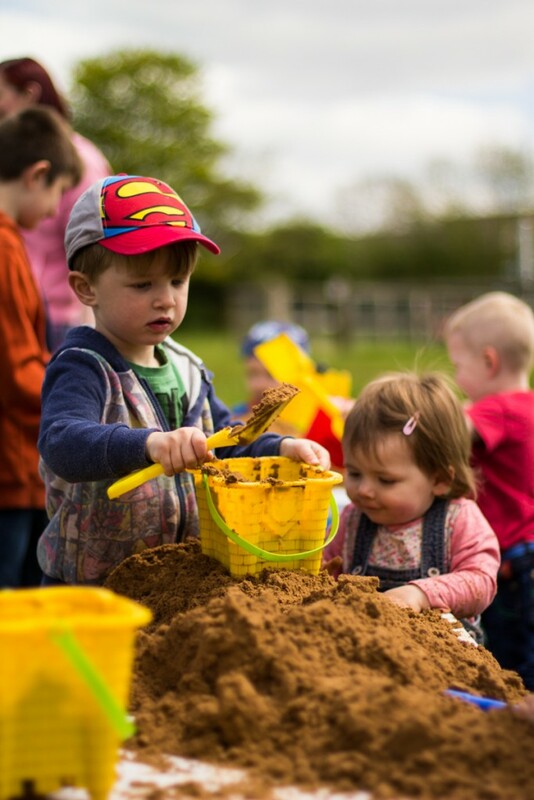 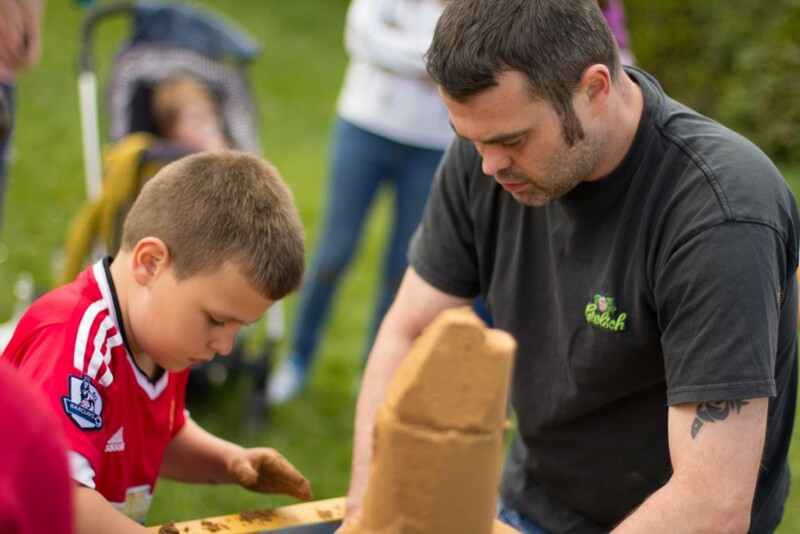 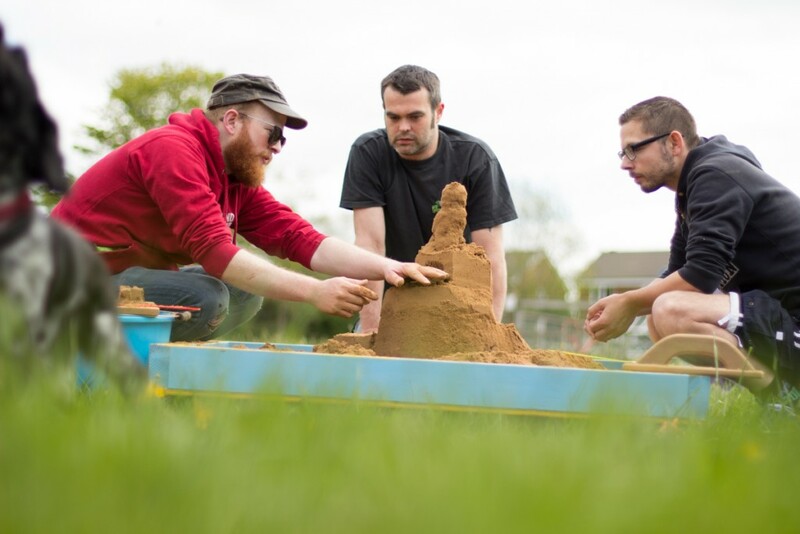 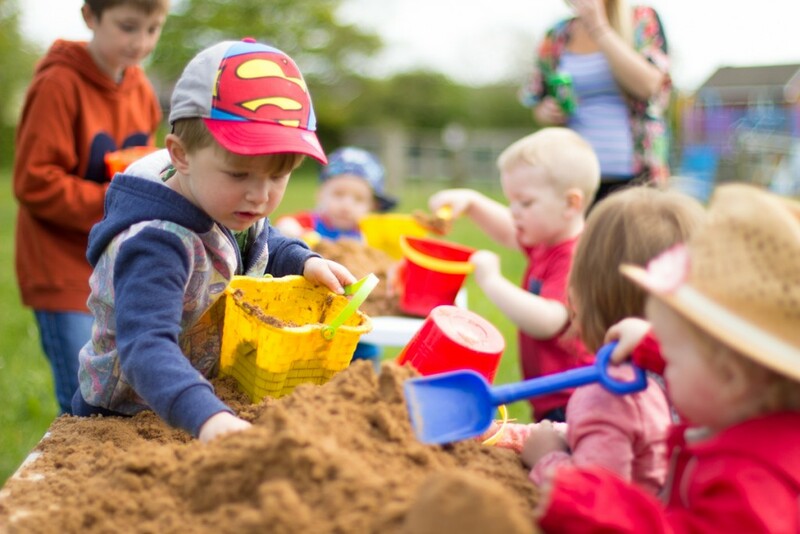 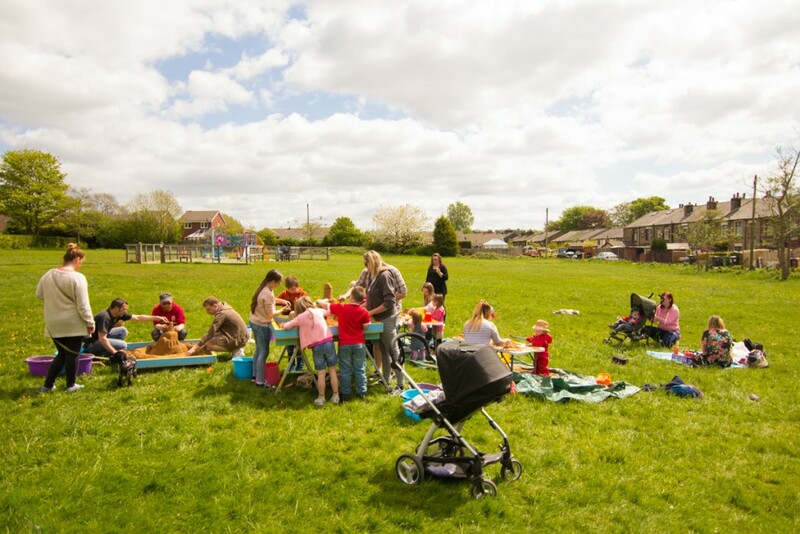 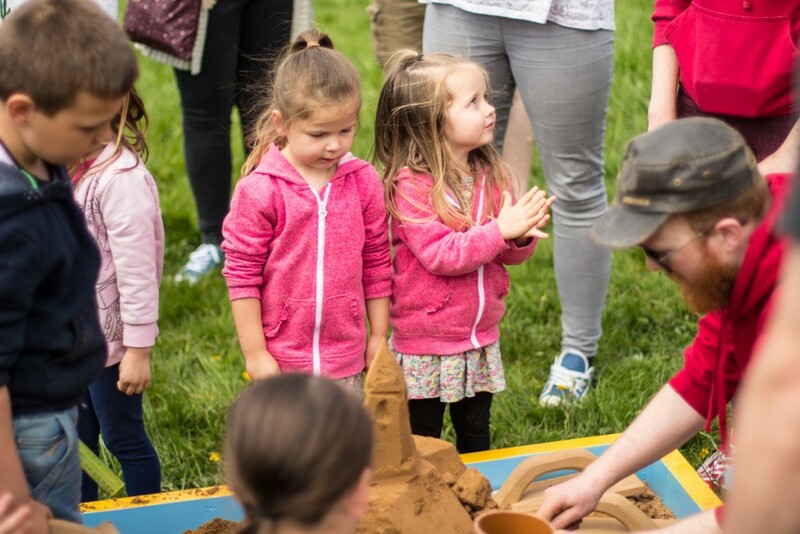 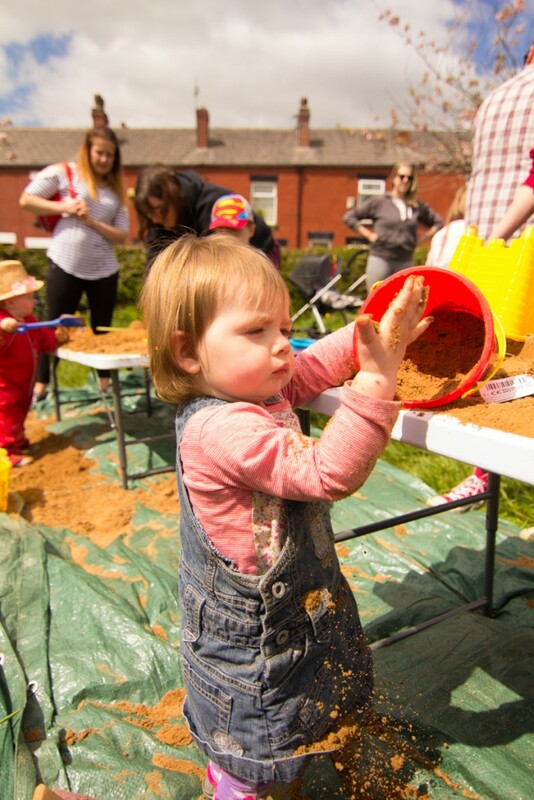 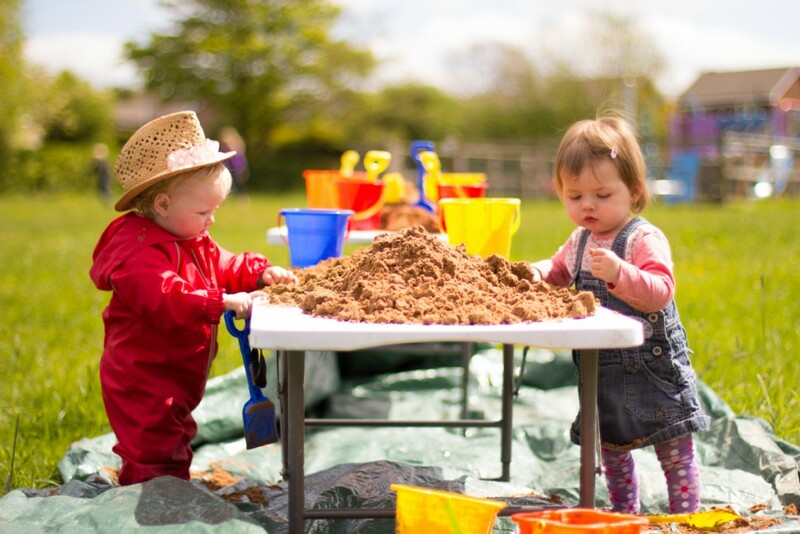 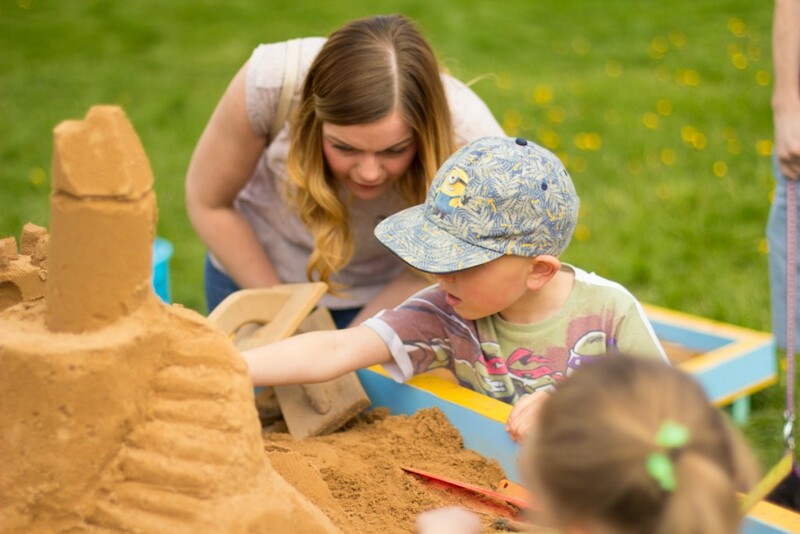 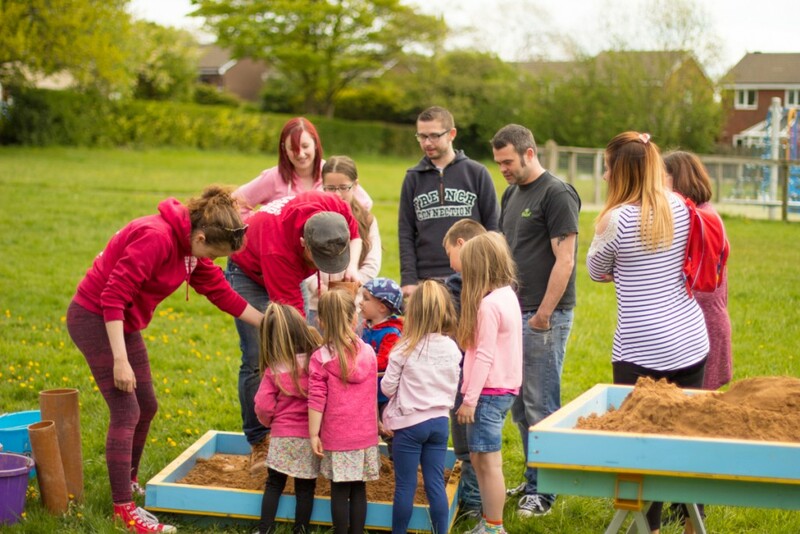 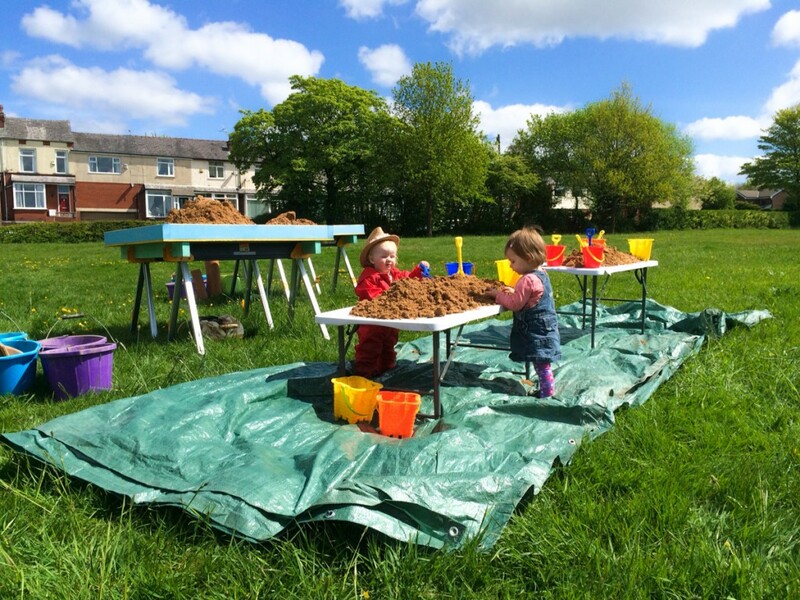 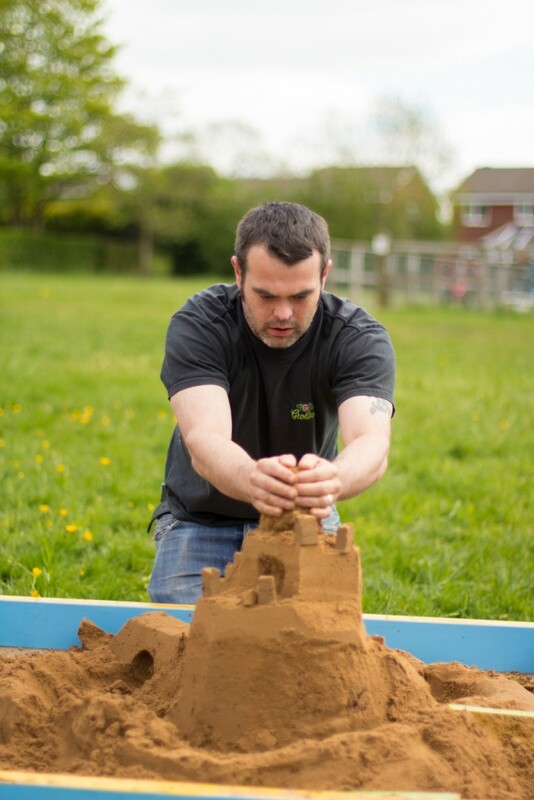 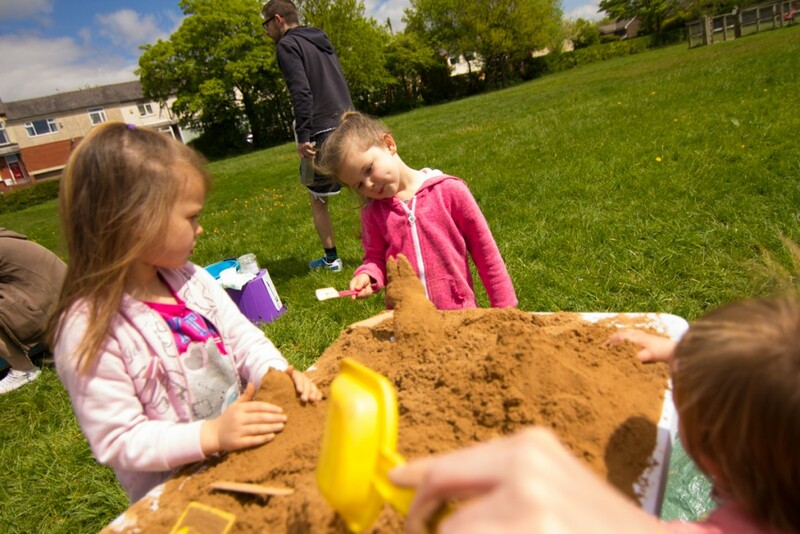 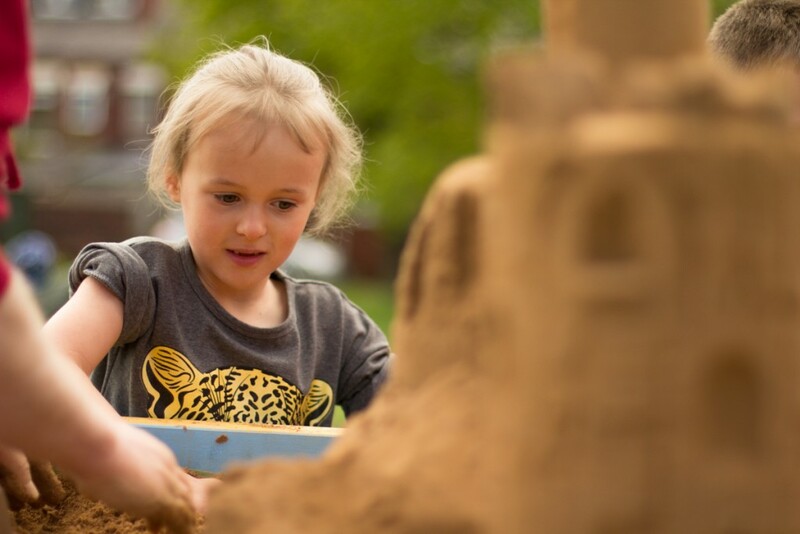 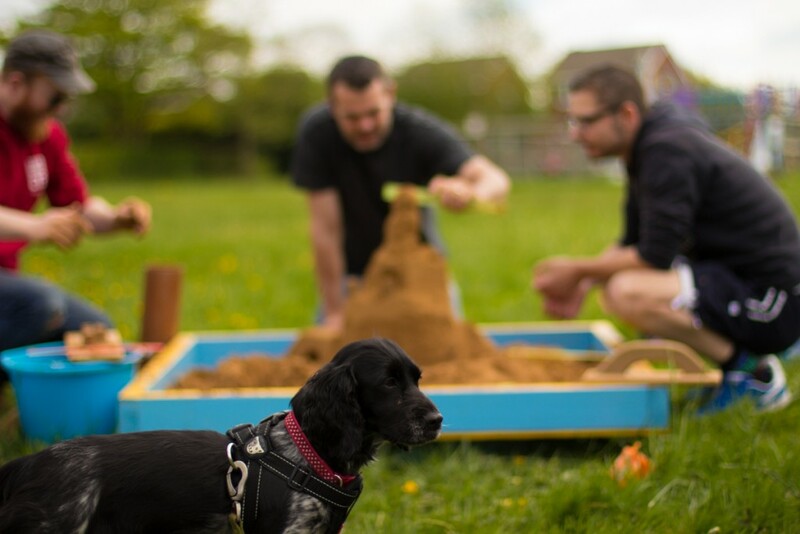 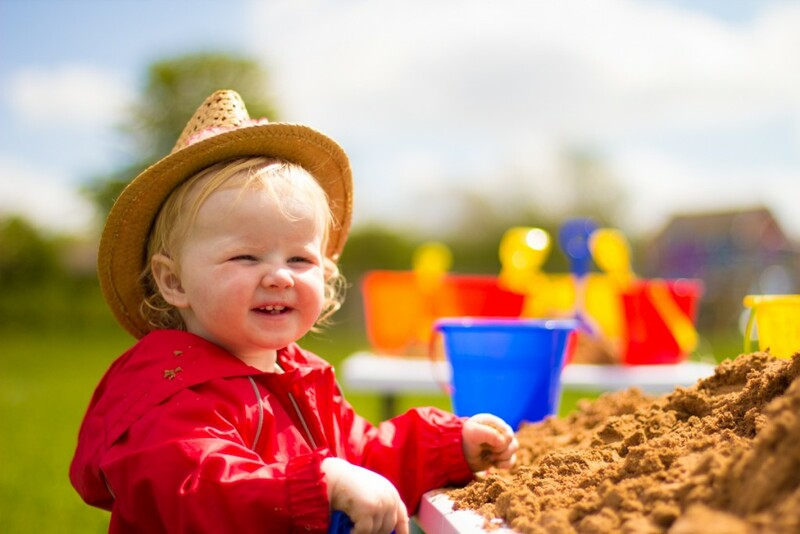 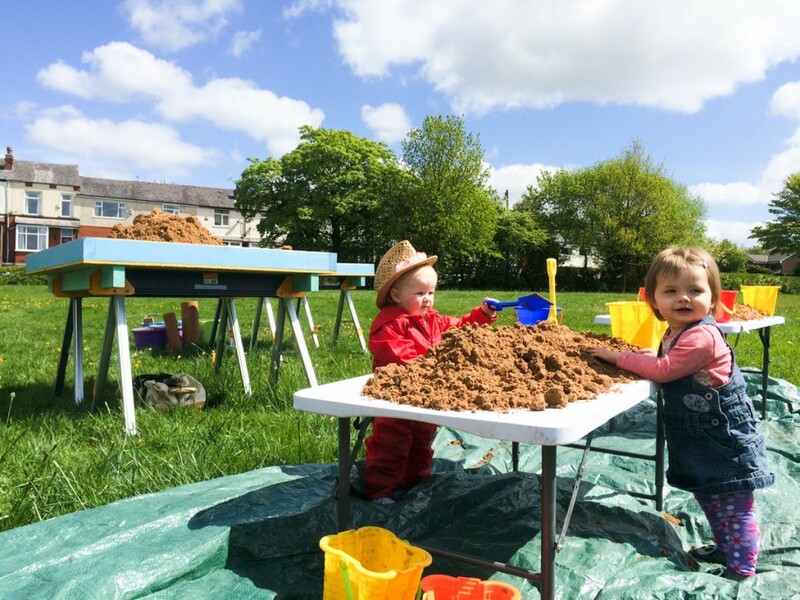 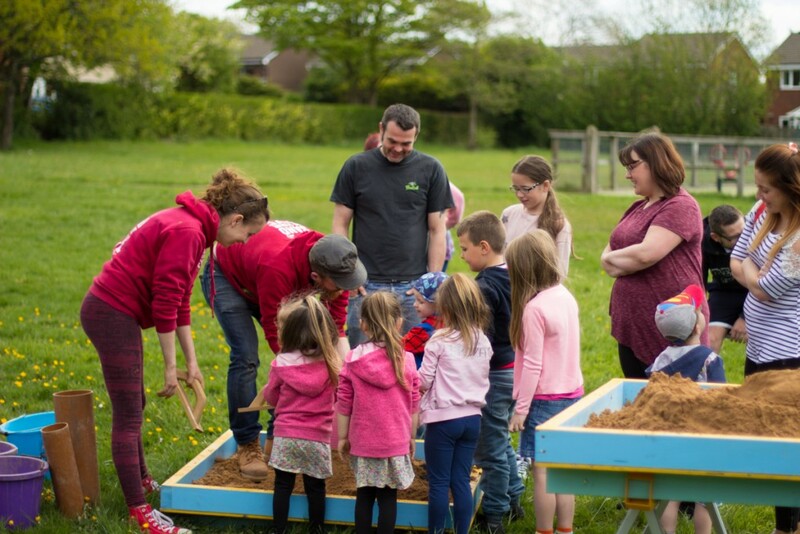 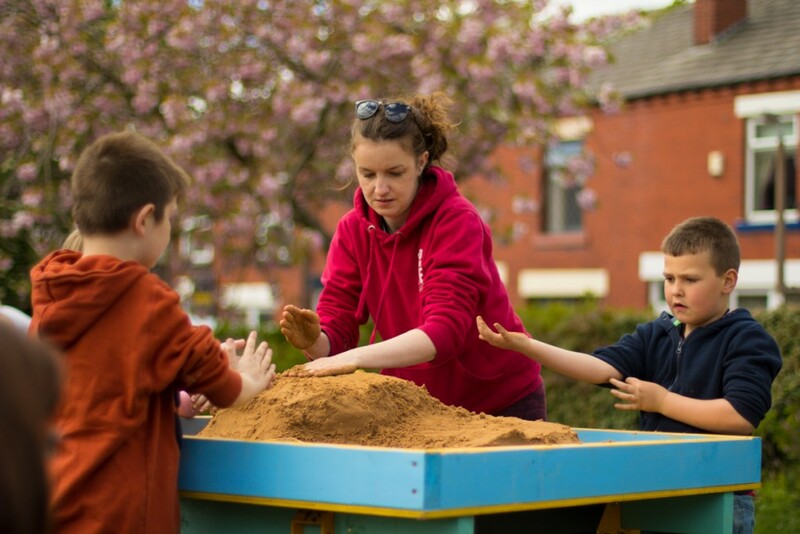 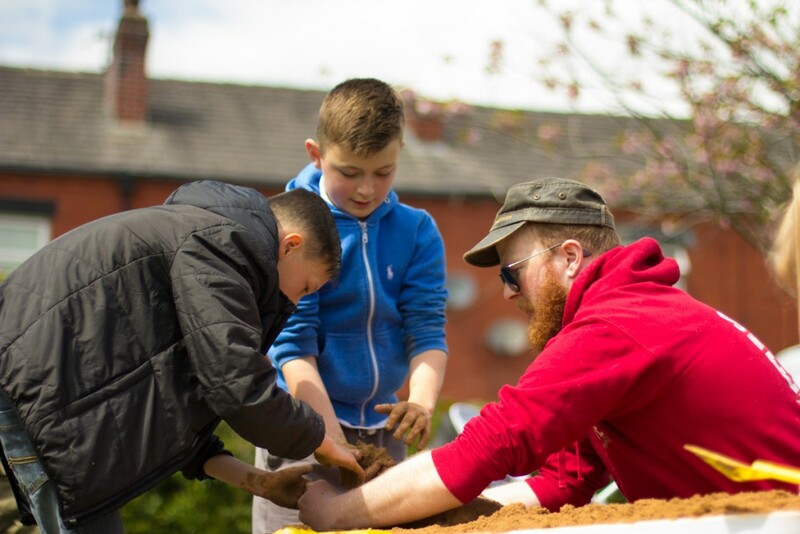 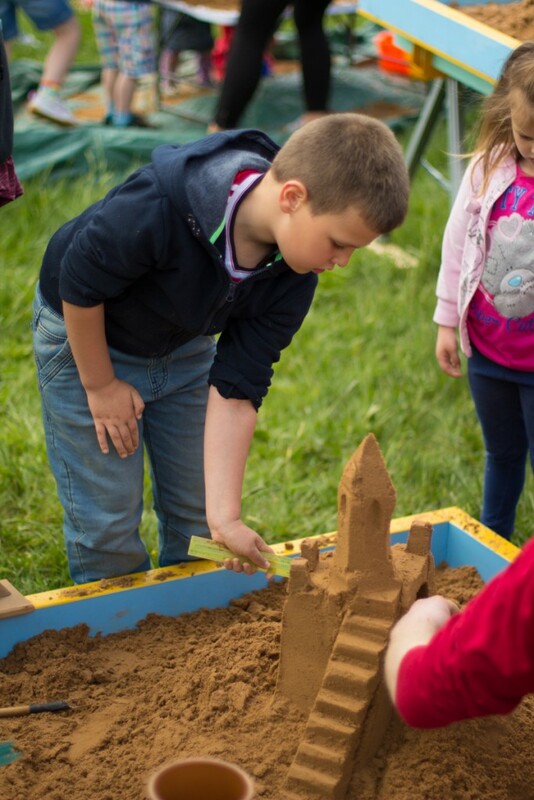 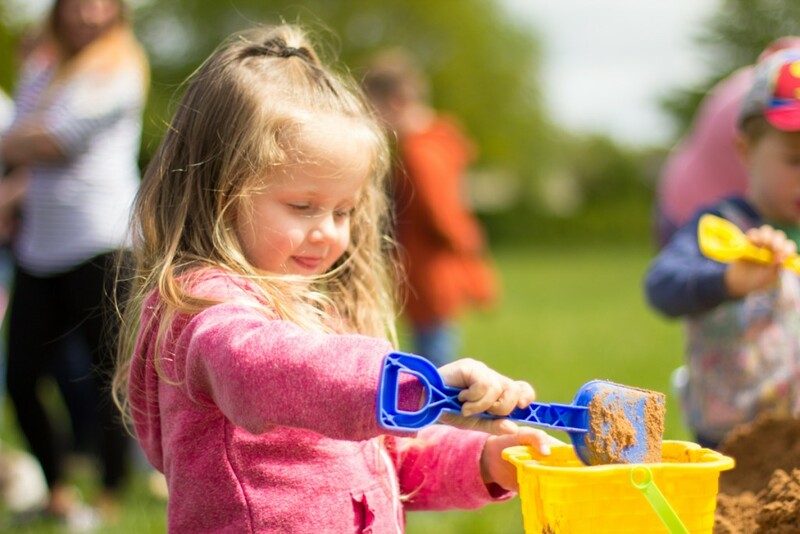 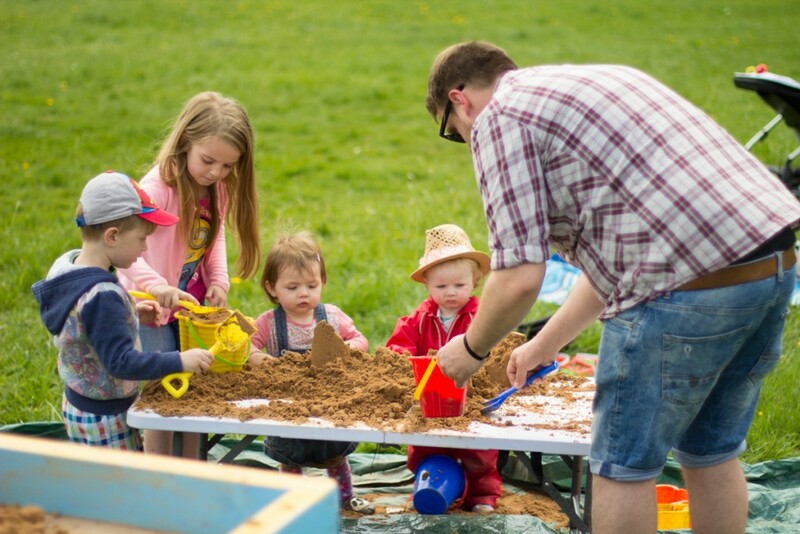 Jamie Wardley and I brought our portable sand tables, sand pits and toddler tables along with many buckets of sand to create a great family event in a local park in Bolton. 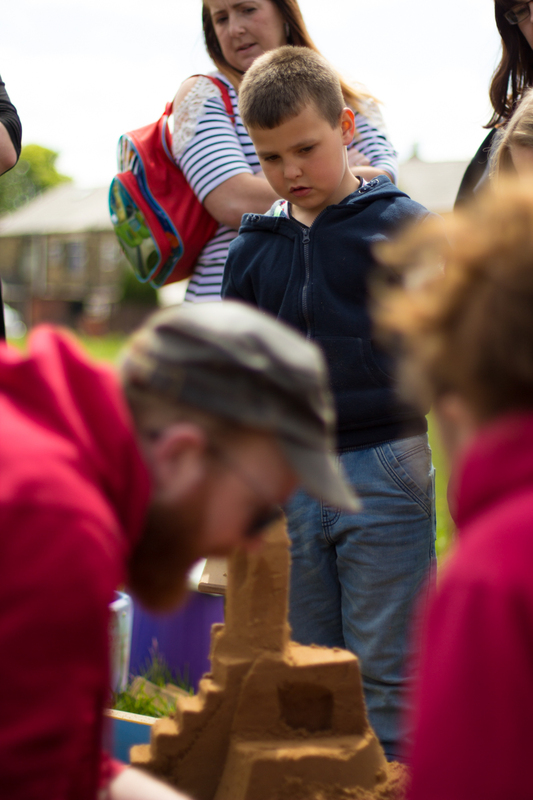 It was amazing to see everyone getting stuck in and creating some lovely sculptures together. 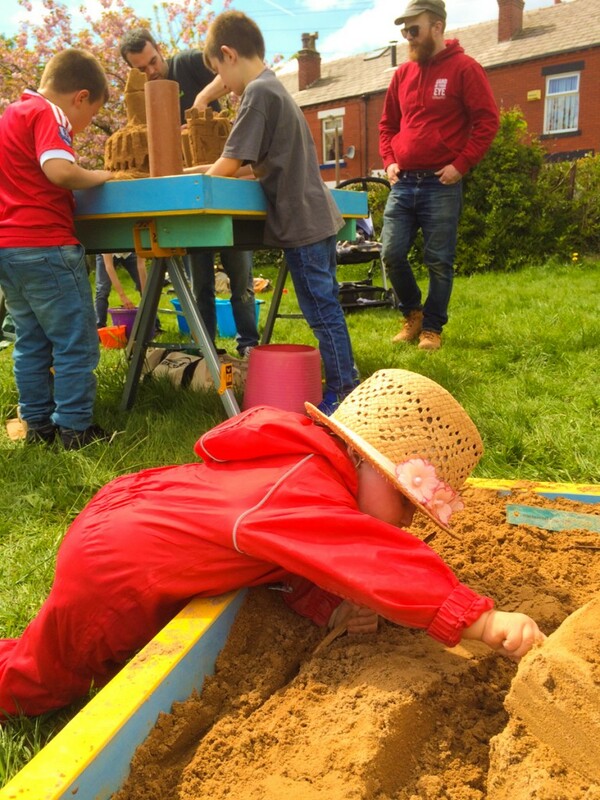 Even the really little children got stuck in and enjoyed some creative playtime. 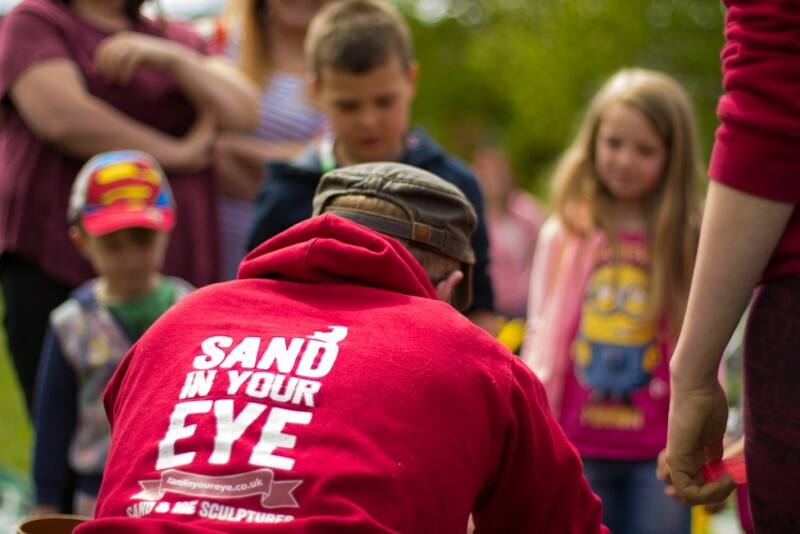 Pop up events are a really great way to bring sand sculpture to everybody and it was great to catch up with people I don’t see often enough. 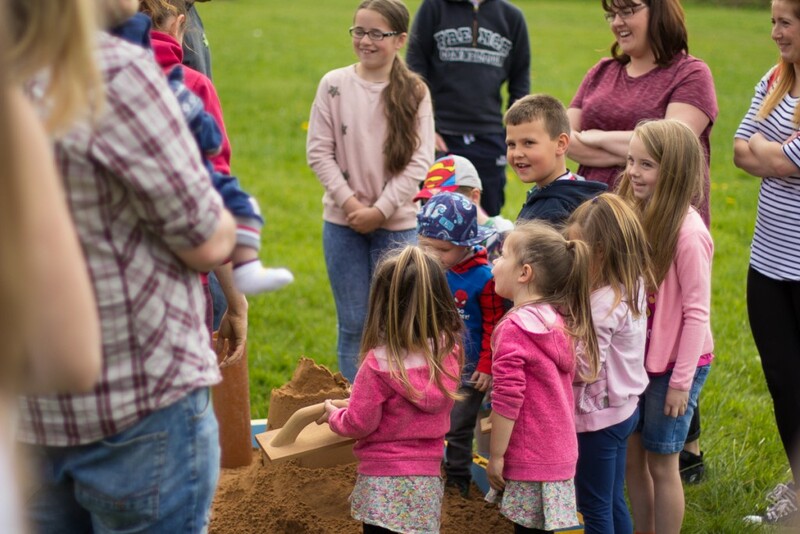 Thanks to everyone for such a fabulous day! 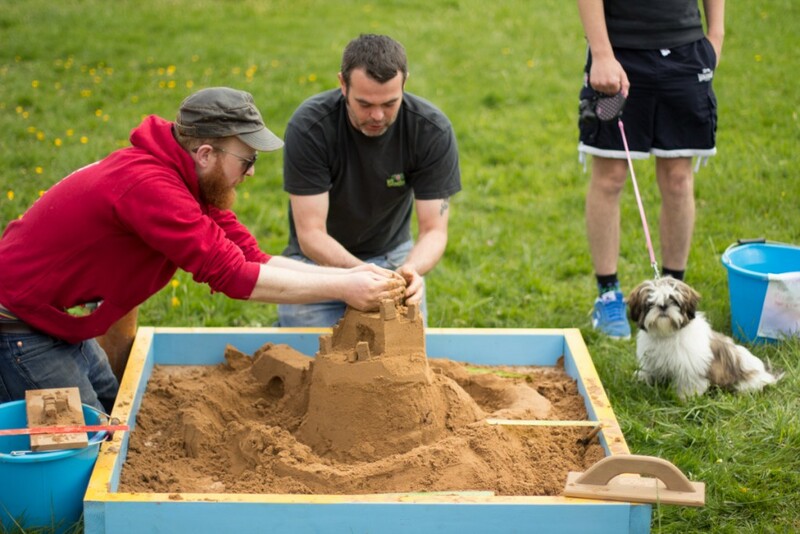 We raised over £100 for the charity, so a massive thank you to everyone who came along to support and also those who have already kindly donated. 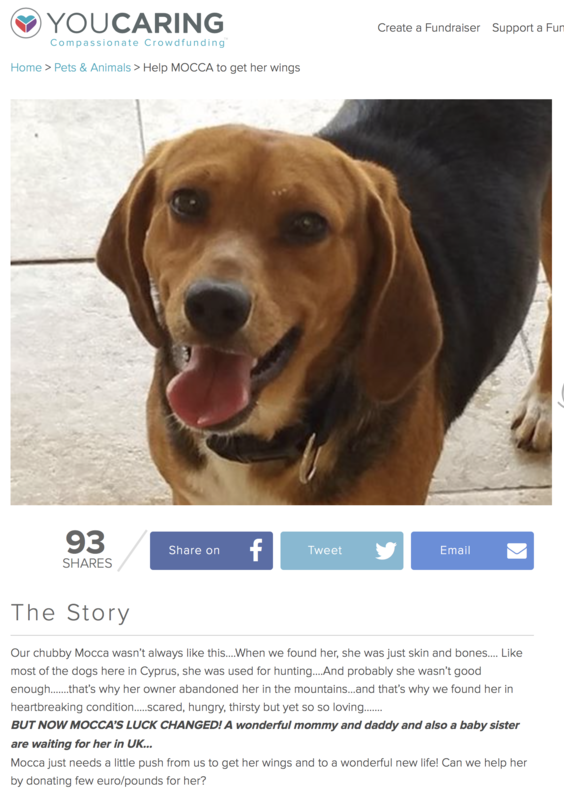 We are still raising money for 2nd Chance, a dog rescue charity in Cyprus, we are just £9 off our target. 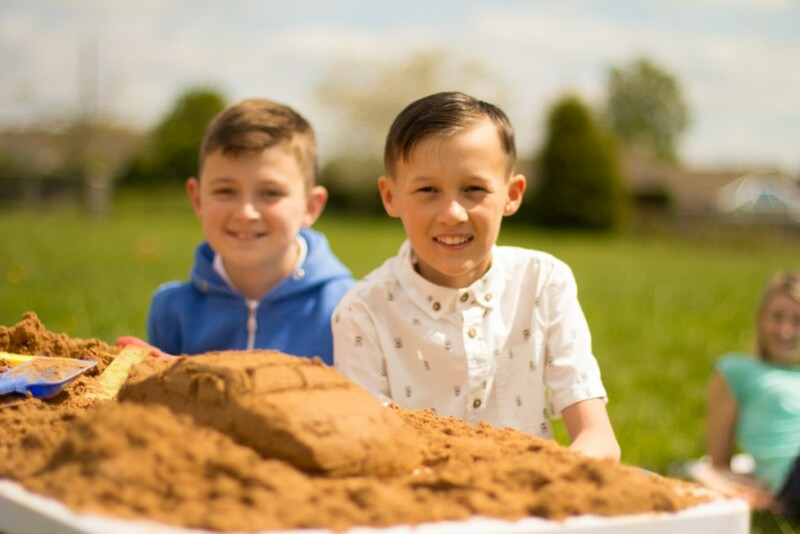 If you would like to donate, that would be fantastic. 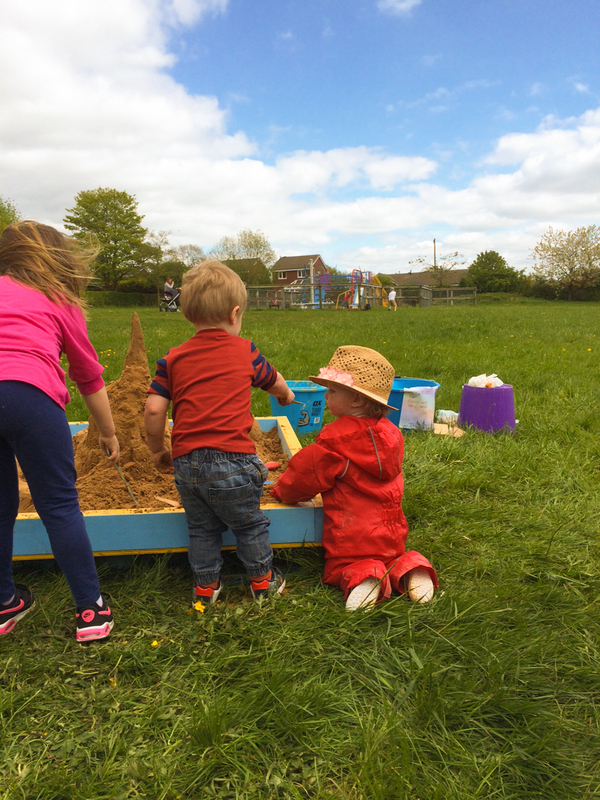 Please see the link below. 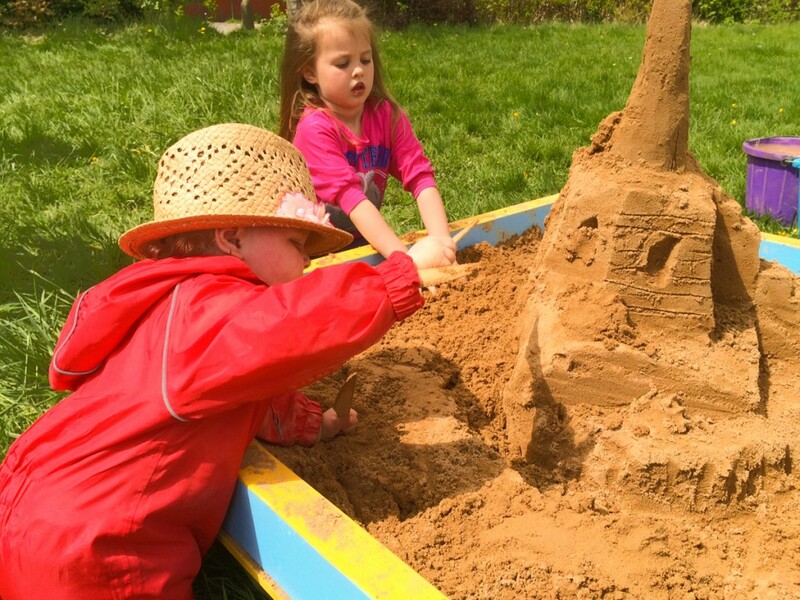 Mini sand sculptor, stepping back to assess her progress, the girls a pro! 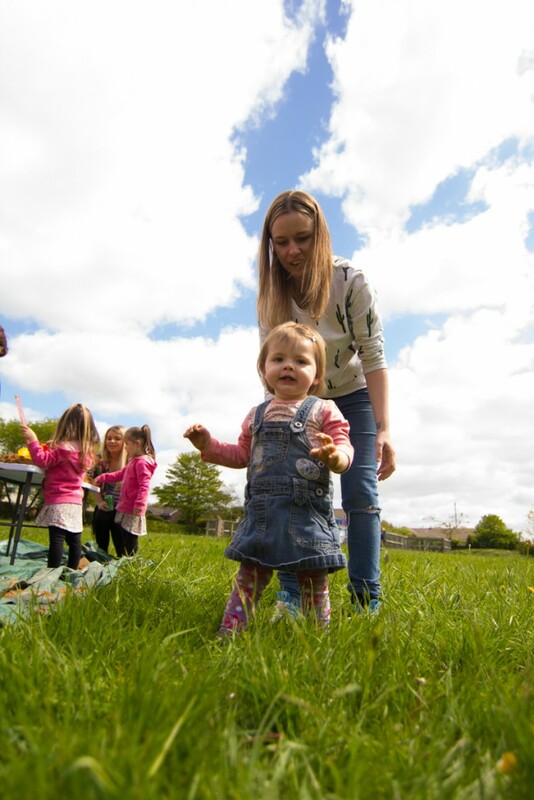 Frankie practicing her first steps!